I’m happy to say that I’ve been invited back to the Toronto Public Library to give a talk about planning and investing. If you attended one of our talks before, the material is going to be very similar, but the title has been updated. The main change this time is that Sandi won’t be joining me, it will be a solo gig (Sandi was invited too, but can’t make it this time). Details: Monday, February 22, 6:30-8pm at the Maria A. Shchuka branch in Toronto. Have you learned the basics of saving and want to learn more, like investing? 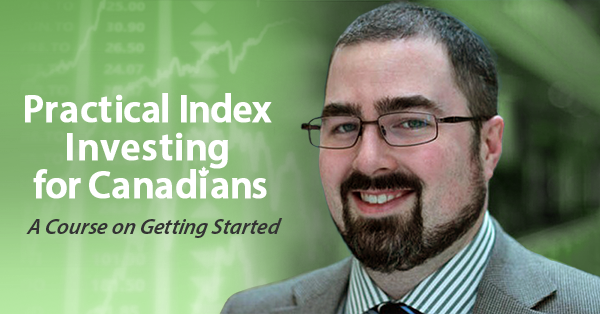 Personal finance coach and author John Robertson will cover the basics of long-term planning and investing, with a focus on index funds and doing it yourself. The session will look at how to create a long-term plan and how to assess one’s risk tolerance. 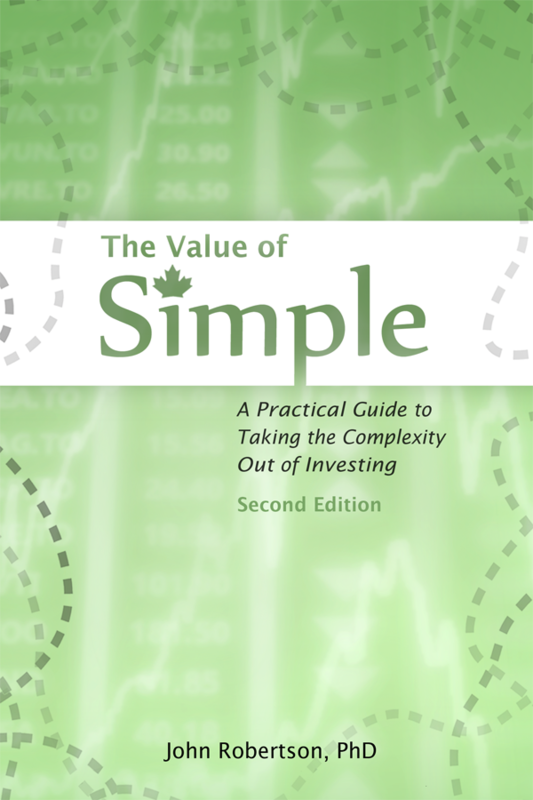 Other items to be briefly discussed include portfolio rebalancing, analysis paralysis, TFSAs and RRSPs, and suggested reading. This workshop is intended for non-professionals who are interested in learning more about planning, investing, and how to take control themselves. For those who attended, I mentioned that a previous version of the talk was up on YouTube, click here for that.